Kudos to you! You have weighed the pros and cons of staging your property and made the choice to jump right in! Now what?? Perhaps the better questions to ask might be, "How much time do you want to wait before your property sells?" and "How much do you want it to sell for?" 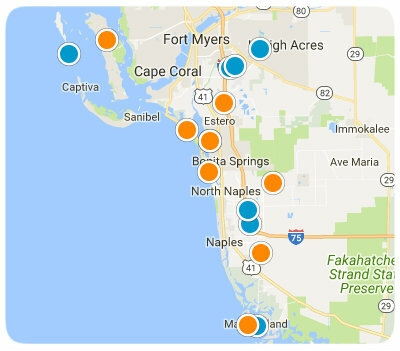 When is the BEST TIME to Sell a Cape Coral Home? We are often asked “should I wait until season to sell my house?” or “should I wait to buy off-season?” The short answer is no. 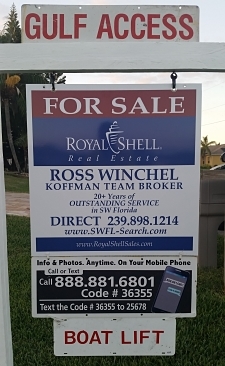 REAL ESTATE FOR SALE Signs are an extremely important part of the home selling process in Southwest Florida. 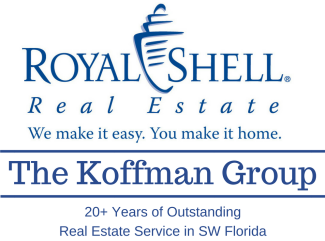 When selecting a top real estate agent to sell your Southwest Florida home, take a look at what type of real estate FOR SALE sign they are using. 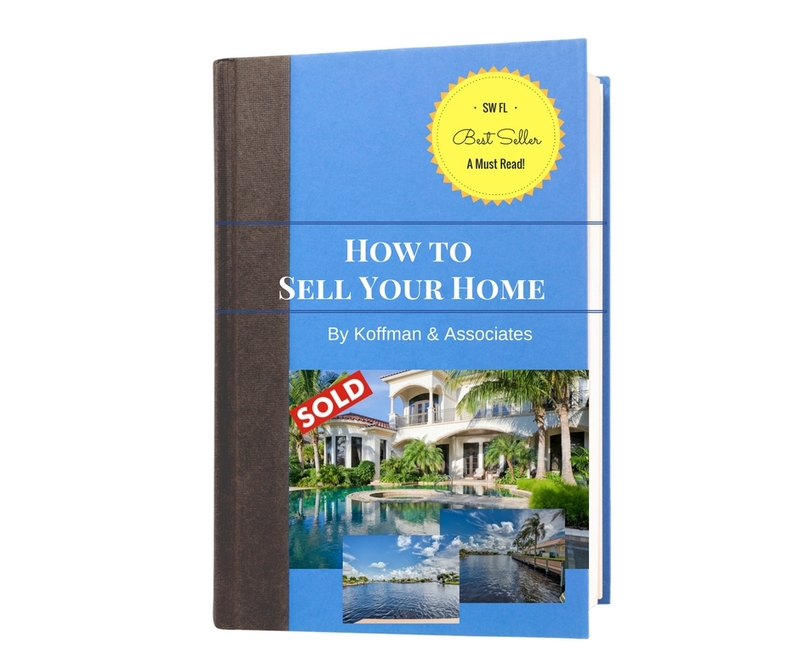 Are you thinking about selling your SW Florida home, but considering doing it yourself as a FSBO? 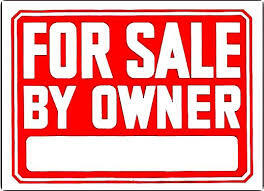 Are you ready to list it on Zillow or another For Sale By Owner (FSBO) site? 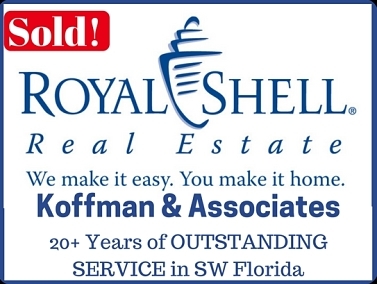 Not all SW Florida Real Estate Listing Agents are the SAME! 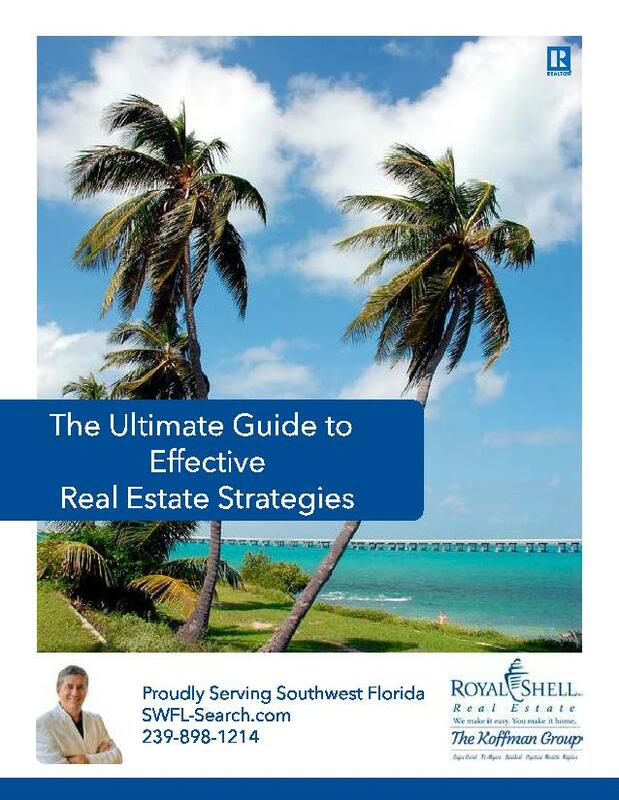 Below is a list of important questions SW Florida homeowners (or anyone thinking about selling their home) should ask when selecting a top real estate agent to sell their SW Florida home.